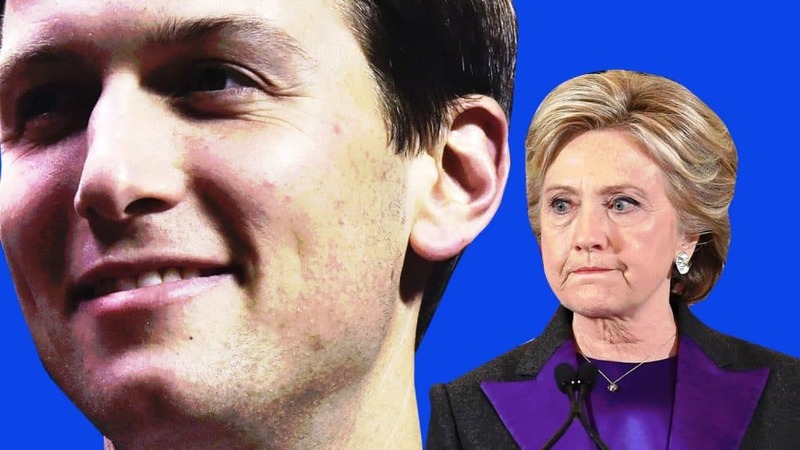 Jared Kushner is very much in the limelight and few may not know that the so-called “naive” political operative and son-in-law to Donald Trump is in fact a savvy business and legal operator. Now under potential FBI investigation for his alleged ‘back channel’ conduit to the Russians, Jared Kushner is someone who is also smart and a lawyer. 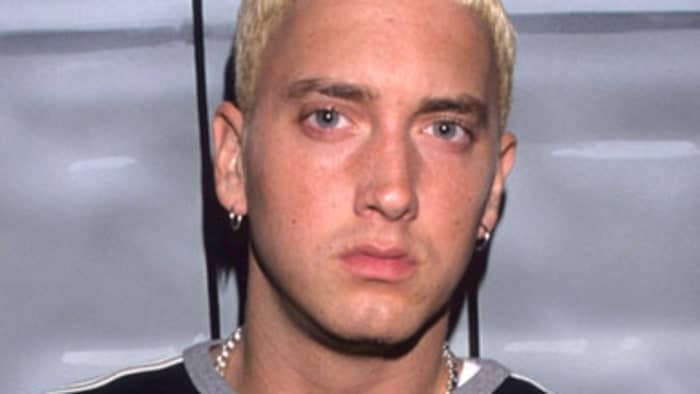 Although graduating from Harvard in 2003, it was not there that he acquired his law degree, but from New York University in 2007 with a JD and an MBA from New York University in 2007. 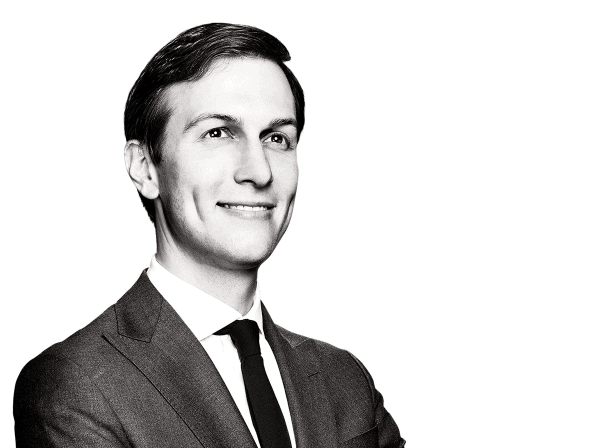 Here are 10 key things you may want to know about Jarod Kushner. 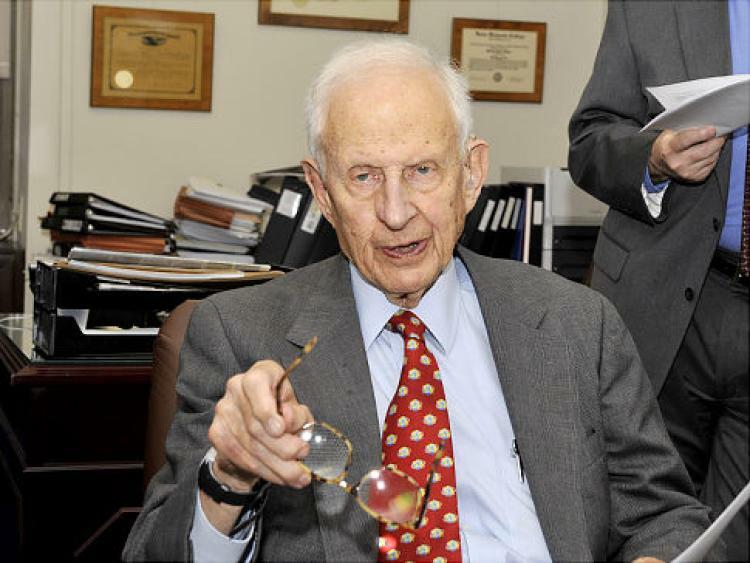 After graduation he worked for Manhattan District Attorney Robert Morgenthau briefly before joining Paul, Weiss, Rifkind, Wharton & Garrison LLP. 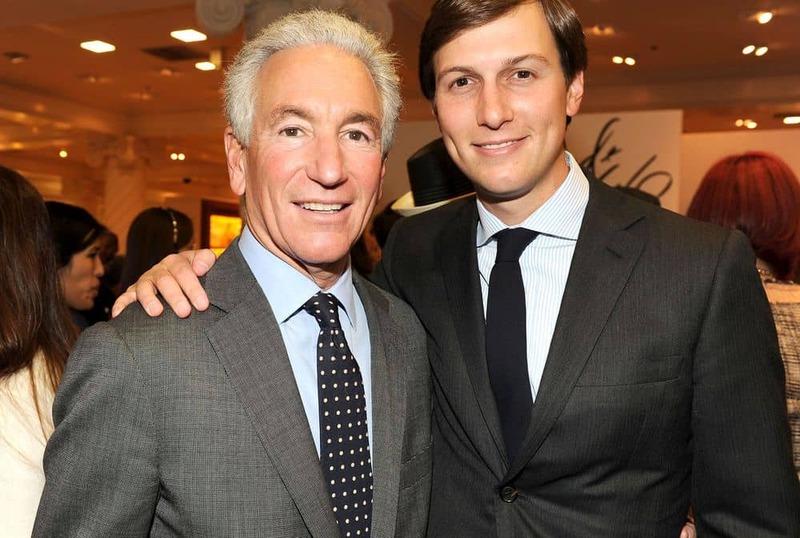 However his work as an intern for Robert Morgenthau became the source of concern and ultimately turned Kushner against the idea that he could work as a prosecutor following the prosecution and imprisonment of his father, Charlie (see below). Kushner indicated that while prosecuting murderers was straight forward enough, the prosecution of white collar offenders was “nuanced” with many layers and complications. Prosecution – and even the law- was not for him. 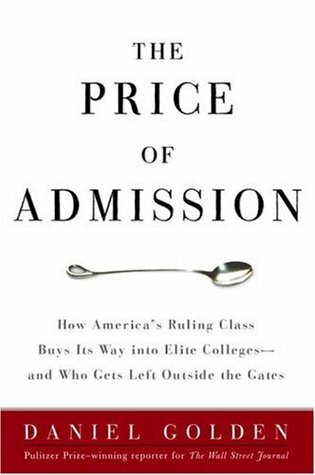 Although this may or may not have been a reason for Jared Kushner’s admission to the college, his overall academic ability is regarded as more average than remarkable, but his ambition and drive is undoubted. 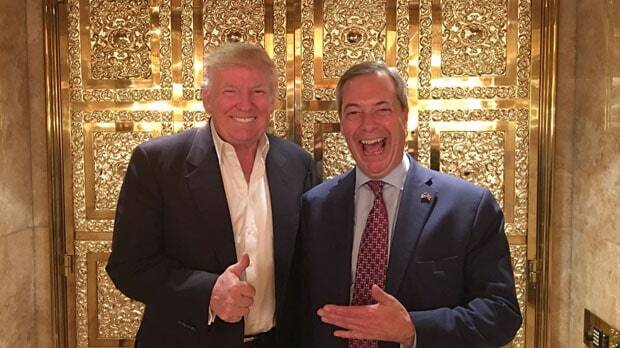 He had also set up with partners, including his younger brother, an online property investment platform that was partly funded by billionaire investor George Soros, the nemesis of Donald Trump who is also widely blamed for having paid anti-Trump protesters to protest since Trump’s inauguration, which Trump himself has tweeted about. The Left-leaning globalist banker is someone who has created both opportunity and issues for Kushner. Unquestionably, Jared Kushner has been heavily affected by his father Charlie, but none more so than when Charlie was imprisoned when Jared was 24. The US Attorney’s office in New Jersey negotiated a plea deal whereby Charlie pleaded guilty to 18 counts of tax evasion, witness tampering and illegal campaign contributions. The case involved Charlie’s solicitation of a prostitute to gather evidence against his sister’s husband so as to tape conversations that he sent to his sister, following an epic family feud that helped shape Jared Kushner’s view on his family, his life and the world in general. 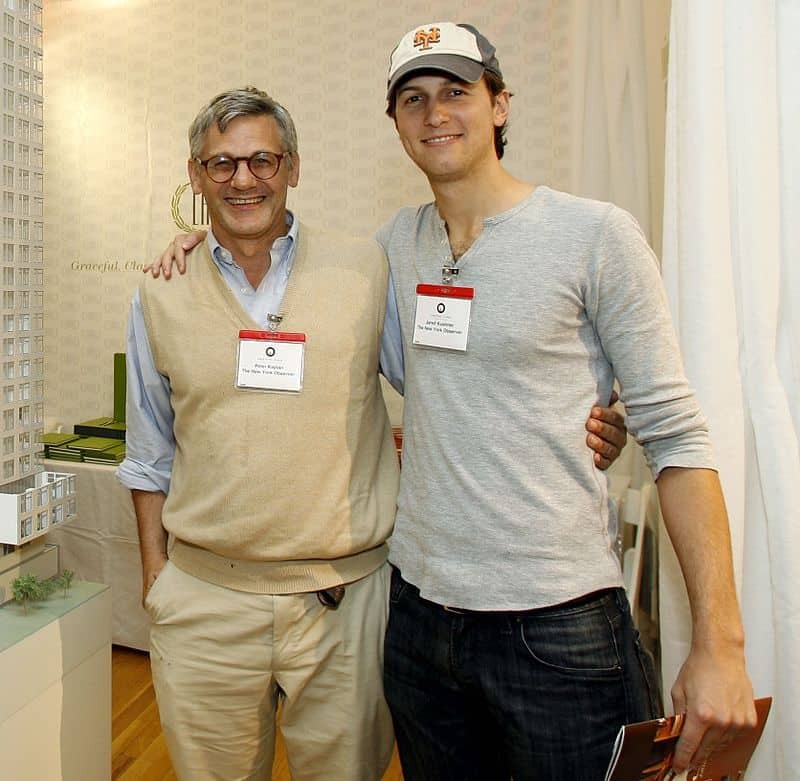 “Charlie” Kushner, founded the real estate development organization Kushner Companies in 1985 and built it into a billion-dollar enterprise, creating a world of privilege for the young Jared, as well as opportunity to create wealth for himself. 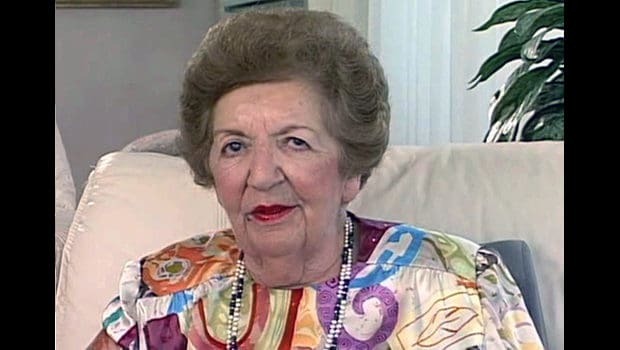 As part of the so-called Bielski partisans, Rae and her fellow escapees’ experienced were made into the movie Defiance, starring Daniel Craig, the Kushners staged a screening party attended by Holocaust survivors. His Jewish connections and background have lead to substantial connections within the Jewish world, including with Russian Jewish billionaires and others, which has in turn lead to issues he now faces in his new political life. >> Latest law jobs on the LawFuel law jobs site here . 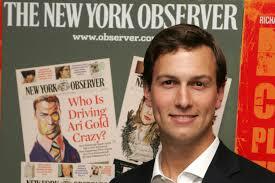 . .
At 25 he bought the New York Observer, the weekly NY newspaper, for $10 million claiming to have done so with money he had made while at college doing residential property deals – perhaps lending merit to the argument that his academic career was ‘less than stellar’. He changed the newspaper’s editorial format to tabloid and expanded its circulation and reach on social media, despite falling out with its longstanding editor-in-chief Peter Kaplan. He also played a major role in Trump’s election campaign, helping to orchestrate the social media campaign that has been widely attributed to Trump’s election success. Although much criticized on many fronts, his media savvy is not to be under-estimated. Up until his father-in-law’s election campaign he was a lifelong Democrat, along with Charlie his father, and had made significant donations to Democrat candidates. He then evidently underwent an “ideological conversion” with the Trump campaign. Previously he had made donations to Hillary Clinton and others including such as senators and former senators Cory Booker, Joe Lieberman, Chuck Schumer, Jon Corzine, and Bob Menendez. He definitely has no boundaries between his religious values and his business ethics. Must have learned from his father.